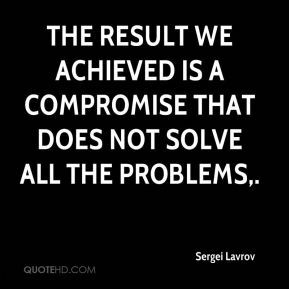 The result we achieved is a compromise that does not solve all the problems. 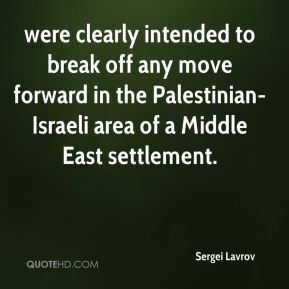 were clearly intended to break off any move forward in the Palestinian-Israeli area of a Middle East settlement. 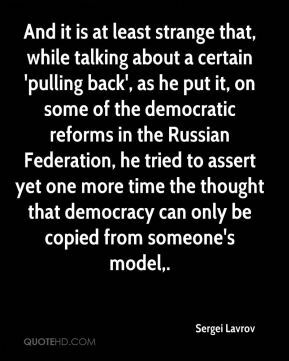 And it is at least strange that, while talking about a certain 'pulling back', as he put it, on some of the democratic reforms in the Russian Federation, he tried to assert yet one more time the thought that democracy can only be copied from someone's model. 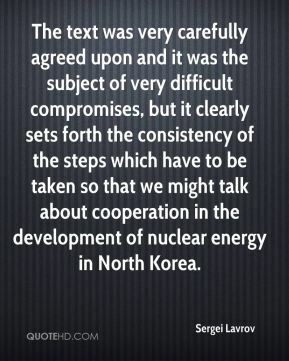 The text was very carefully agreed upon and it was the subject of very difficult compromises, but it clearly sets forth the consistency of the steps which have to be taken so that we might talk about cooperation in the development of nuclear energy in North Korea. 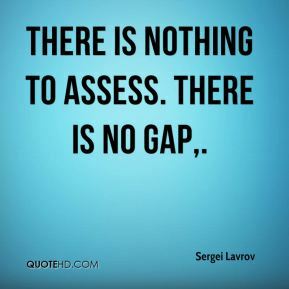 There is nothing to assess. There is no gap. 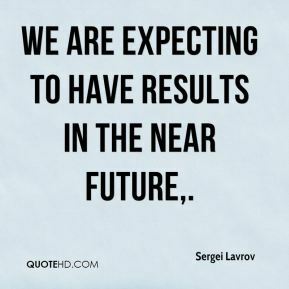 We are expecting to have results in the near future. 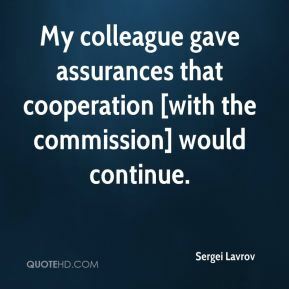 My colleague gave assurances that cooperation [with the commission] would continue. 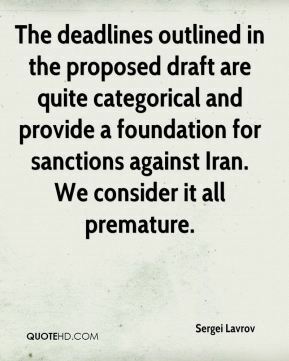 The deadlines outlined in the proposed draft are quite categorical and provide a foundation for sanctions against Iran. We consider it all premature. 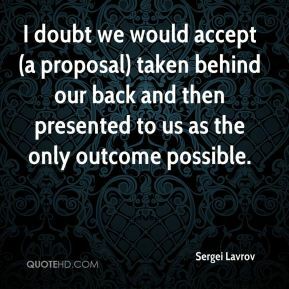 I doubt we would accept (a proposal) taken behind our back and then presented to us as the only outcome possible. 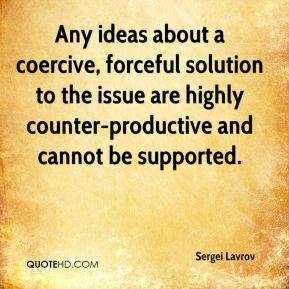 Any ideas about a coercive, forceful solution to the issue are highly counter-productive and cannot be supported. 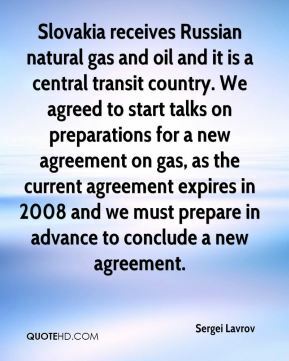 Slovakia receives Russian natural gas and oil and it is a central transit country. We agreed to start talks on preparations for a new agreement on gas, as the current agreement expires in 2008 and we must prepare in advance to conclude a new agreement. The situation surrounding the Palestine National Authority and Iraq does not inspire optimism. 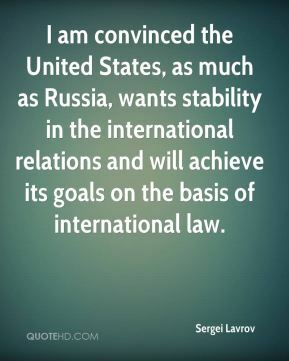 Add to this the situation surrounding Syria and the Iranian nuclear problem. 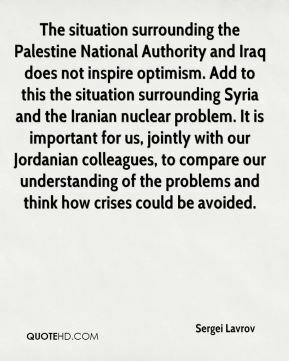 It is important for us, jointly with our Jordanian colleagues, to compare our understanding of the problems and think how crises could be avoided. If such plans exist they will not be able to solve this problem. 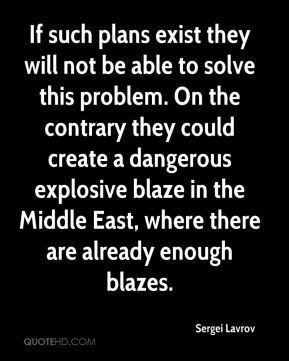 On the contrary they could create a dangerous explosive blaze in the Middle East, where there are already enough blazes. 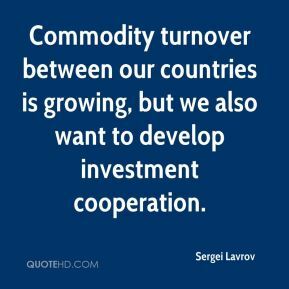 Commodity turnover between our countries is growing, but we also want to develop investment cooperation. 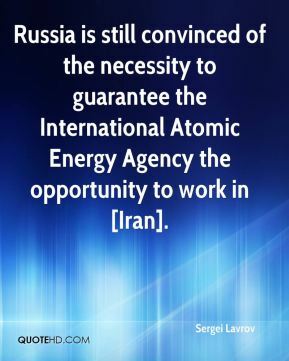 Russia is still convinced of the necessity to guarantee the International Atomic Energy Agency the opportunity to work in [Iran]. 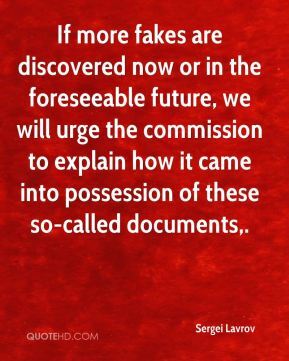 If more fakes are discovered now or in the foreseeable future, we will urge the commission to explain how it came into possession of these so-called documents. 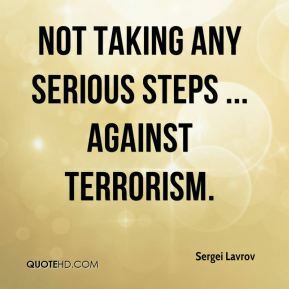 not taking any serious steps ... against terrorism. 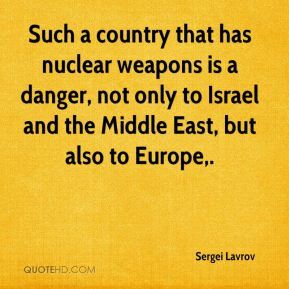 Such a country that has nuclear weapons is a danger, not only to Israel and the Middle East, but also to Europe. 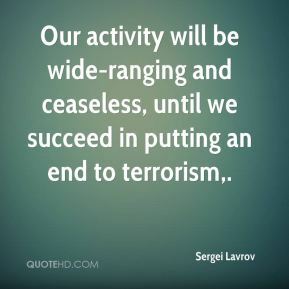 Our activity will be wide-ranging and ceaseless, until we succeed in putting an end to terrorism. 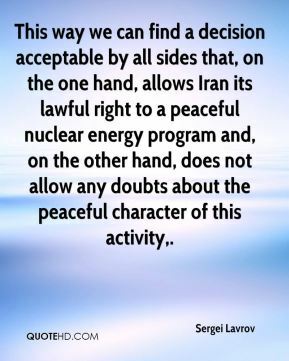 This way we can find a decision acceptable by all sides that, on the one hand, allows Iran its lawful right to a peaceful nuclear energy program and, on the other hand, does not allow any doubts about the peaceful character of this activity. 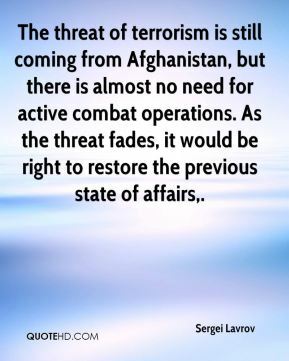 The threat of terrorism is still coming from Afghanistan, but there is almost no need for active combat operations. As the threat fades, it would be right to restore the previous state of affairs. 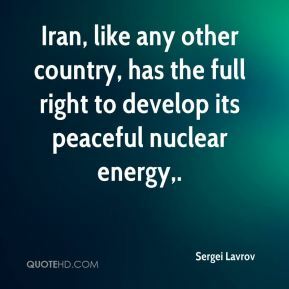 Iran, like any other country, has the full right to develop its peaceful nuclear energy. 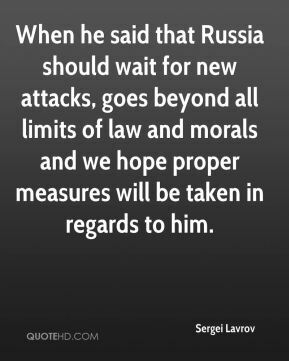 When he said that Russia should wait for new attacks, goes beyond all limits of law and morals and we hope proper measures will be taken in regards to him.